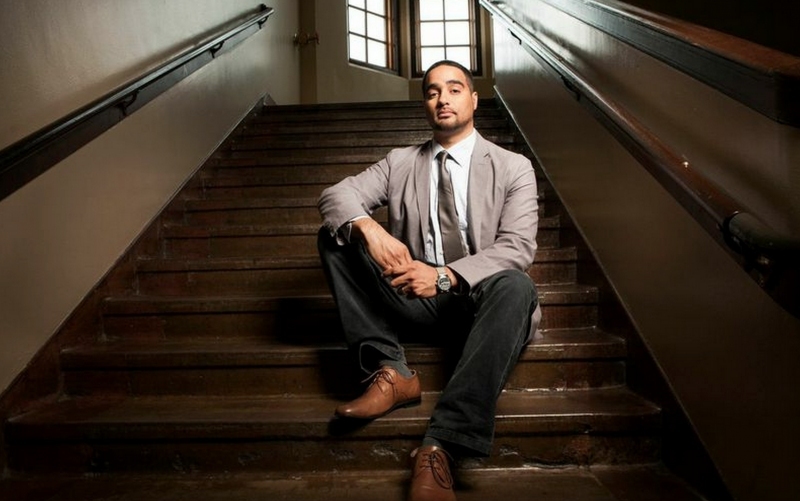 Jesse Hagopian is an award-winning educator and a leading voice on issues of educational equity, the school-to-prison-pipeline, standardized testing, the Black Lives Matter at School movement, and social justice unionism. 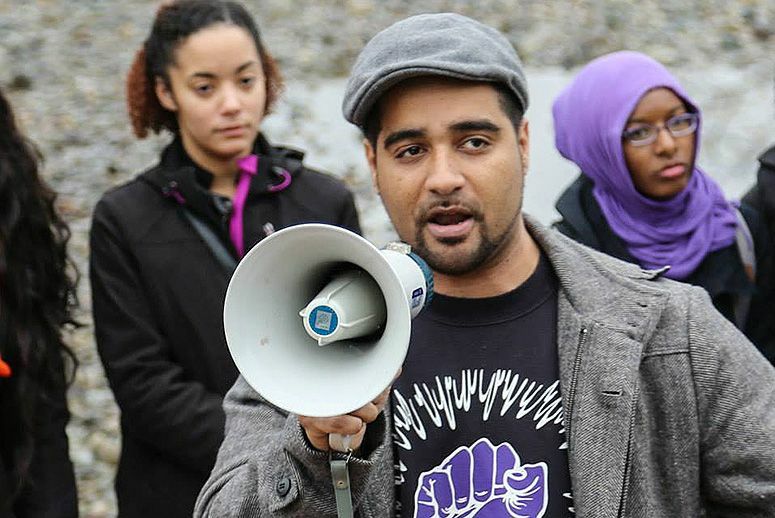 He is an editor for Rethinking Schools magazine, an author, public speaker, organizer, and Ethnic Studies teacher at Seattle’s Garfield High School – the site of the historic teacher boycott of the MAP test in 2013. 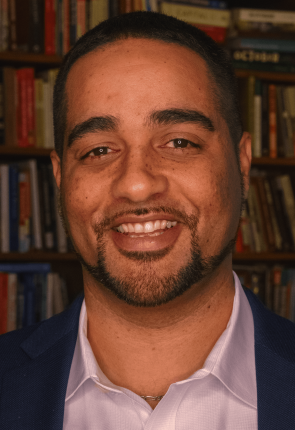 Jesse is the co-editor of the new book, Teaching for Black Lives, and is the editor of the book, More Than a Score: The New Uprising Against High-Stakes Testing. His writing has been published in numerous books including 101 Changemakers: Rebels and Radicals Who Changed US History, Education and Capitalism: Struggles for Learning and Liberation, Why We Teach Now, and Howard Zinn and Anthony Arnove’s Voices of a People’s History of the United States. Jesse’s education and social justice awards include the national “Secondary School Teacher of the Year” award and the “Courageous Leadership” award from the Academy of Education Arts and Sciences, the Abe Keller Foundation award for “Excellence and Innovation in Peace Education,” the Seattle/King County NAACP “Service to Community Award,” and he was named a “Cultural Freedom Fellow” by the Lannan Foundation for his nationally-recognized work in promoting critical thinking and opposing high-stakes testing. Jesse is an organizer with Social Equity Educators (SEE), a rank-and-file group of Seattle educators working for social justice in public schools. He is also an organizer for Athletes for Impact, a group of professional athletes from around the country who use their platform to advance movements for social justice. Jesse serves as the Director for the Black Education Matters Student Activist Award Foundation, which gives recognition, support, and a financial prize to student leaders in the Seattle Public Schools who demonstrate exceptional leadership in struggles against racism. Jesse started the award with funds he received from a settlement he reached with the City of Seattle after having been unjustly assaulted with pepper spray by a police officer at a Martin Luther King Jr. Day rally. 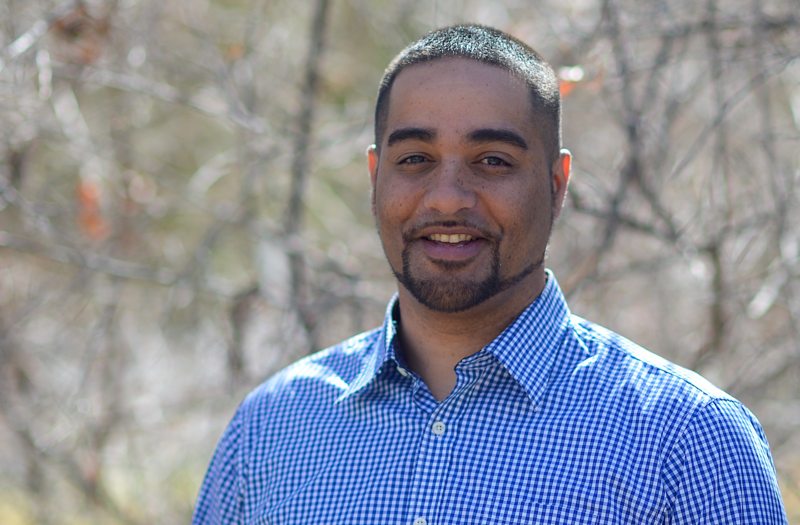 Jesse is a graduate of Seattle’s Garfield High School (where he currently teaches), Macalester College, and obtained his Master’s degree in teaching at the University of Washington. Jesse’s speaking and traveling are made possible by his wife, who takes on the responsibility for their two children when he is away. The struggle for access to education has been a part of every major uprising for racial justice that Black people have engaged in throughout U.S. history — from the abolitionist movement, to Reconstruction, to the Civil Rights and Black Power movements. Today, the Movement for Black Lives, in addition to demanding police accountability, is challenging the massive corporate education reform agenda that promotes policies of privatization and maintains institutional racism and the school-to-prison-pipeline. As a leader in the new Black Lives Matter at School movement of educators and students, Hagopian highlights the 13 principles of the Black Lives Matter Global Network. He also talks about the importance of hiring more Black teachers, ending zero tolerance discipline and instituting restorative justice practices, and mandating Black history and Ethnic Studies. This talk provides the historical context for the current Black Lives Matter at School movement to show how the struggle for Black education can help redefine the American school system. The use of standardized testing to rank and sort students has become a defining feature of schooling in the United States — with disastrous results. 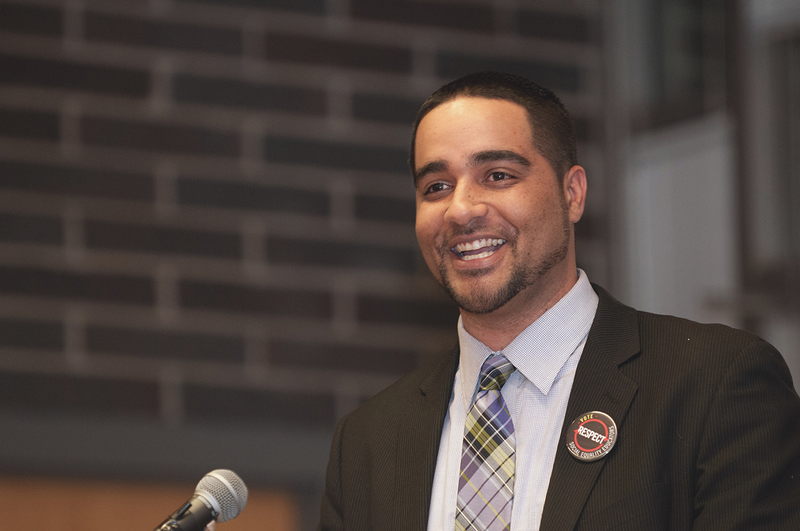 Jesse Hagopian, speaking from his experience helping to organize what is thought to be the largest and most successful educator boycott of standardized testing in U.S. history, makes the case against reducing learning to a test score and using that score to punish schools, educators, and children. Jesse advocates instead for teaching the things that can’t be measured by a multiple-choice exam: creativity, imagination, civic courage, collaboration, and empathy. He argues that to promote equity and critical thinking educators should advocate for authentic assessments — holistic evaluations, such as performance based assessments and portfolios, which grow out classroom activities and discussions and allow for students to demonstrate critical thinking skills. This talk explores the academic discipline of Ethnic Studies that emerged in the late 1960s as a framework to decenter whiteness in the curriculum. Ethnic Studies analyzes the ways that race and racism are powerful social, cultural, and political forces and their connections to other axes of stratification, including gender, class, sexuality, and legal status. 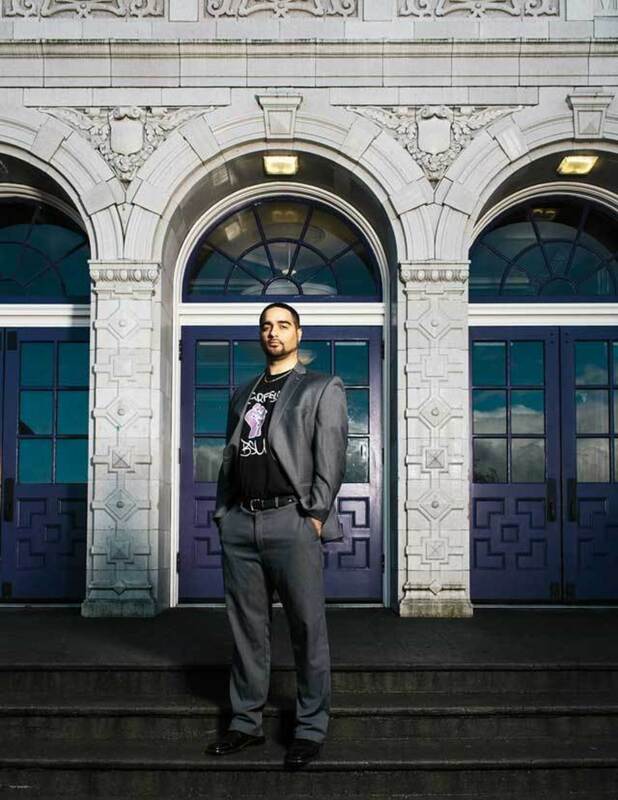 Thanks to a major campaign launched in the Seattle school district, Hagopian is currently teaching the first Ethnic Studies course in the district at Garfield High School. In this talk, Hagopian traces the history of the struggle to teach about race, ethnicity, and indigeneity — as well as illuminates why Ethnic Studies has the power to not only increase academic achievement but empower students to transform the world. 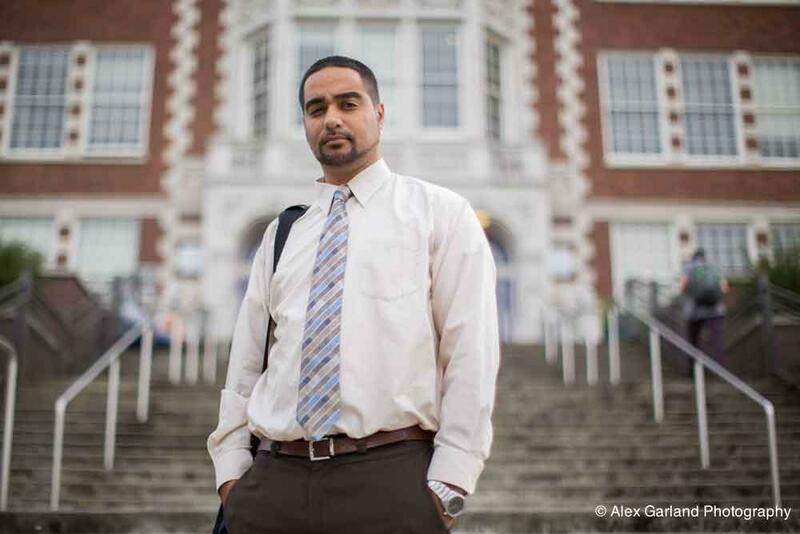 Just weeks after Colin Kaepernick began protesting for Black lives during the 2016 season, the entire football team of Garfield High School, where Jesse Hagopian teaches, took a knee during the playing of the national anthem. Next, the entire girls volleyball team joined the protest. While the Garfield Bulldogs were among the first high schools to have an entire team protest for racial justice during the anthem, it has since spread to schools around the nation and become one of the most important expressions of the Black Lives Matter movement. In addition to mentoring student athletes, Hagopian has worked closely with NFL star defensive lineman Michael Bennett — one of the most outspoken professional athletes for social justice. Hagopian is now an organizer with Athletes for Impact, an organization for professional athletes who have joined together in pursuit of social justice. Drawing on his experience organizing with student and pro-athletes, this talk provides historical context to the massive wave of athlete activism that is sweeping the sports world. The education system plays a contradictory role in society. On the one hand, education offers the promise of human fulfillment and schools have historically been one of the most important sites for struggles against oppression. On the other hand, education has been used by elites to reproduce racism, class divisions, and inequality. In this talk Hagopian, drawing on the work of radical educators such as Paulo Freire, makes the case that educators can help to transform learning into a liberatory force by engaging in both collective social action and dialogic pedagogy in the classroom. On February 1, 1968, two Memphis garbage collectors, Echol Cole and Robert Walker, were crushed to death by a malfunctioning garbage truck. Outraged by the city’s response in what was a long history of neglect and abuse of its Black employees 1,300 African American men from the Memphis Department of Public Works went on strike. This struggle soon captured national attention as Martin Luther King, Jr. took his “Poor People’s Campaign” to Memphis in an effort to fuse the movements for racial and economic justice. This would be Dr. King’s final struggle, as he was assassinated while helping to build this movement. This talk explores the power of social movement unionism in struggles for social justice by connecting that history with new struggles for equitable education. Recently, striking educators in cities such as Chicago and Seattle have revived the lessons of social movement unionism by fusing the power of withholding labor with demands from Black communities and the Movement for Black Lives. A day before the 8th anniversary of the earthquake in Haiti, President Trump called Haiti a “shithole” country and argued for deporting Haitian refuges. 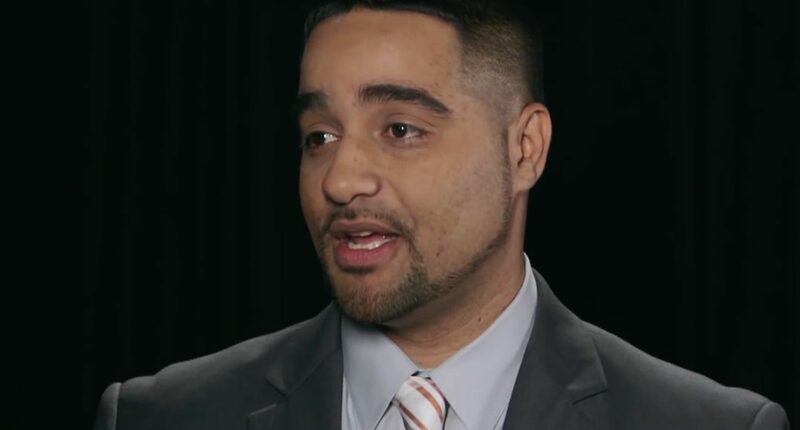 Jesse Hagopian was in Haiti with his wife and one-year-old son when the devastating 7.0 magnitude earthquake struck the country, killing and injuring hundreds of thousands of Haitians. In the immediate aftermath of the quake, Hagopian and his family helped set up a makeshift clinic and attended to many badly injured Haitians. Today, eight years later, the promises of a massive international aid effort have proven deceptive, and the desperate needs in Haiti for housing, sanitation, economic development, public education and health care, remain largely unmet. This talk will address current struggles for Haitian freedom, while outlining the history of Haiti — from its beginnings as the only successful slave revolt in world history, to the U.S. occupation in the 1930s, and the Coup orchestrated by the George W. Bush administration.